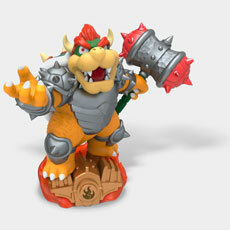 During today's Nintendo E3 "digital event" it was revealed that Donkey Kong and Bowser will be joining the Skylanders, exclusively on Nintendo platforms. 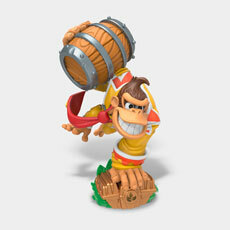 Donkey Kong will be packaged in the Wii U Starter Pack, replacing Spitfire and his vehicle, and Bowser will be in the Wii and 3DS Starter Packs (also replacing Spitfire). 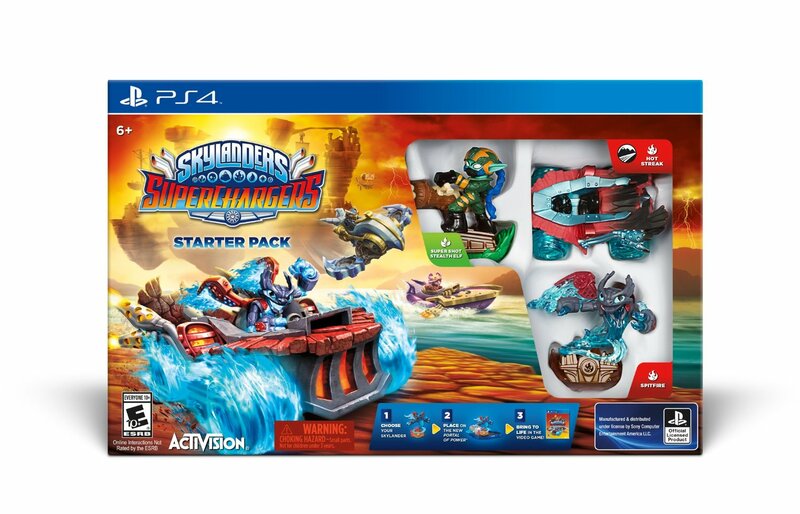 The Wii and 3DS Starter Packs actually carry the title Skylanders: SuperChargers Racing, a different experience was mentioned previously but this is the first we've seen of it. 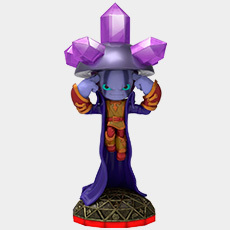 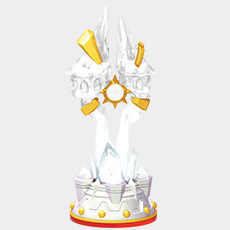 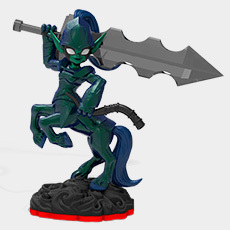 What is quite nifty is that the figures have a dual purpose, if you rotate the base they can also be used as amiibos. 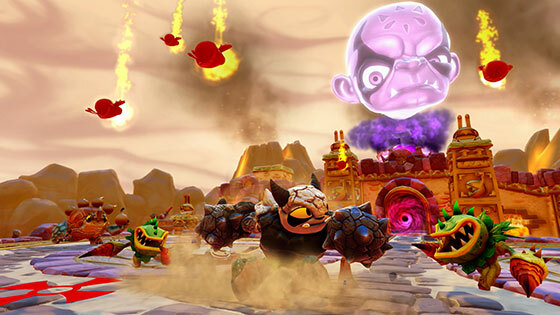 These characters and vehicles will only work on Nintendo platforms, you will not be able to play as Bowser on the PS4 or anything like that. 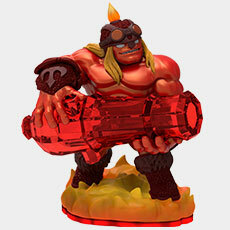 Check out a load of screenshots and artwork of the characters in the SuperChargers Gallery. 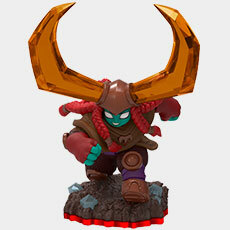 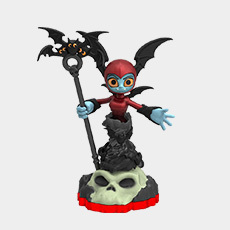 A few other characters have also been revealed, Kotaku have an article showing off Undead SuperCharger Fiesta with his vehicle Crypt Crusher, and the Skylander Boy and Girl have a video unveiling the Dark SuperCharger Nightfall and her vehicle Sea Shadow. 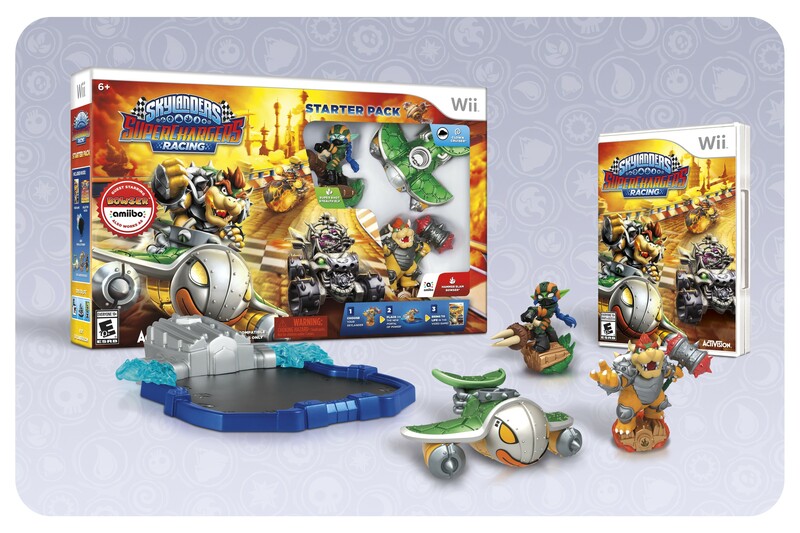 And if you look closely at the boxart for the Wii and 3DS versions you can see SuperCharged versions of Eruptor and Rollerbrawl driving vehicles. 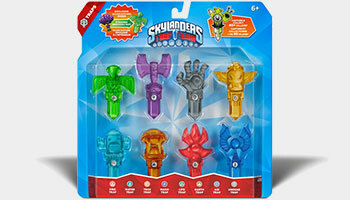 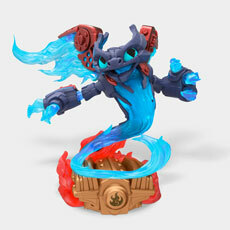 Skylanders SuperChargers has been officially revealed. Matching pretty much everything that was rumoured we will be collecting from a set of 20 new SuperCharger Skylanders along with 20 new Vehicles to drive. 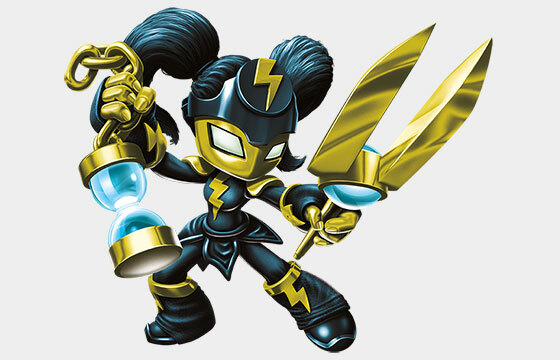 There will be 10 brand new SuperCharger characters and 10 reimagined SuperChargers based on existing characters, such as Stealth Elf, Trigger Happy and Terrafin. 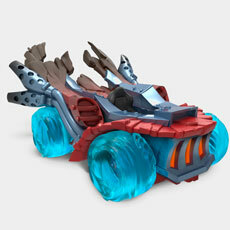 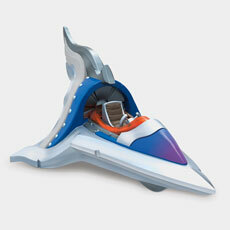 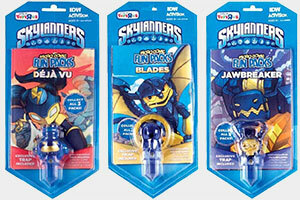 They each have a matching vehicle which, when used together, they SuperCharge but any Skylander can use any vehicle. 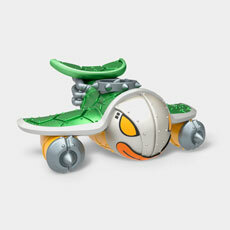 The SuperChargers will cost $12.99. 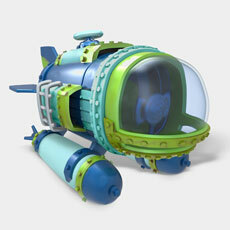 The vehicles will be split into three groups, Land, Sea, and Sky, each being used for a different section of gameplay. Each vehicle can be customised in-game with modifications and weapons but only SuperChargers will be able to utilise this customisation feature. 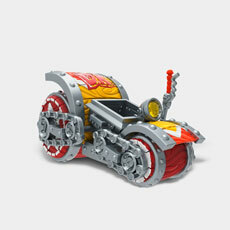 The vehicles will cost $14.99. 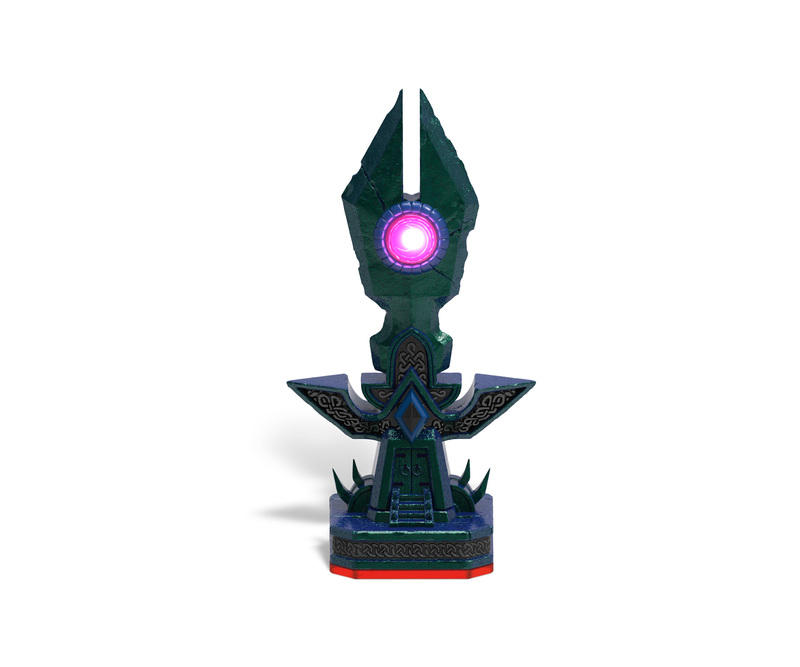 While there is a new Portal of Power included in the Starter Pack you will be able to purchase and download a digital Portal Owners Pack and use your existing Portals to play the game. 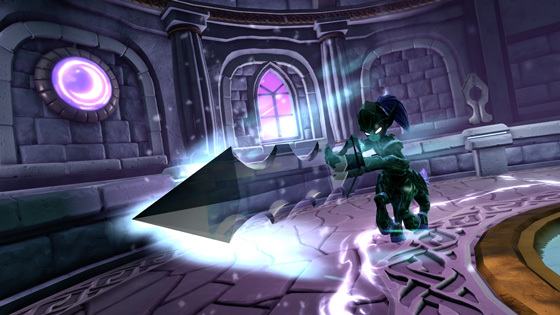 It will again be on all platforms, PS4, PS3, Xbox One, Xbox 360, Wii U, Wii, and 3DS. 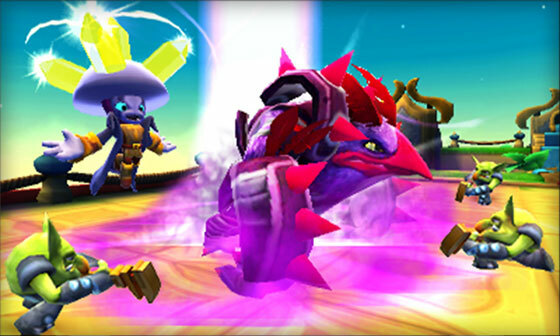 The Wii and 3DS versions will have a different experience to the other versions. 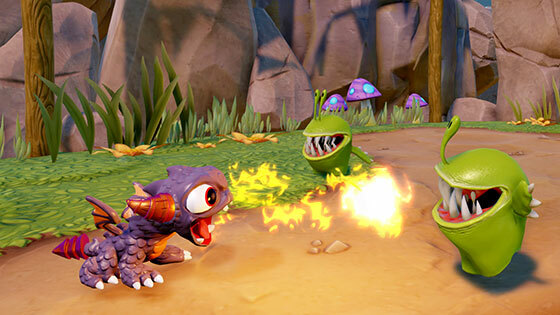 The game is set for release on the 20th of September in North America, the 24th of September in Australia, and the 25th of September in Europe. 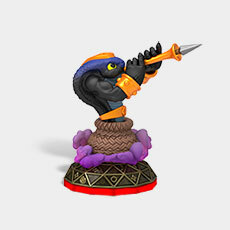 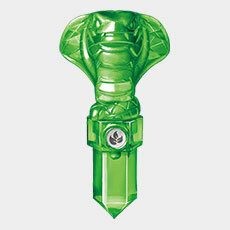 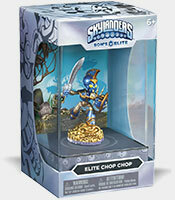 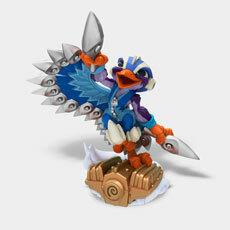 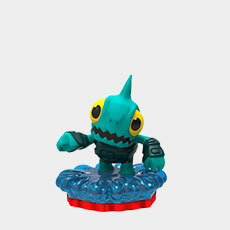 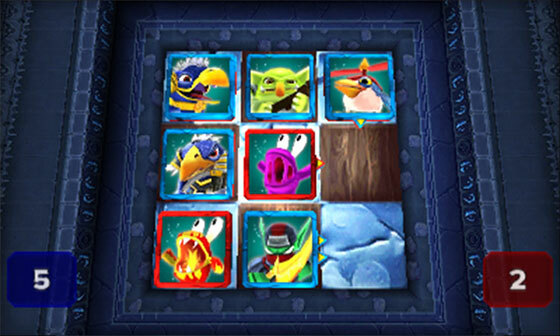 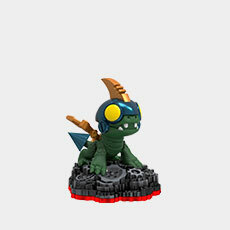 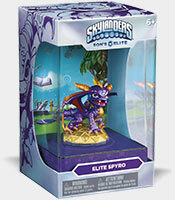 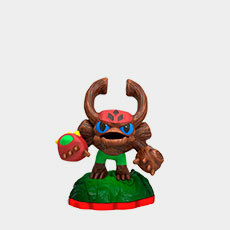 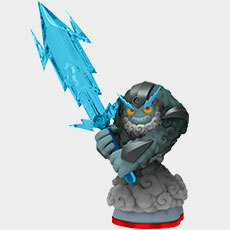 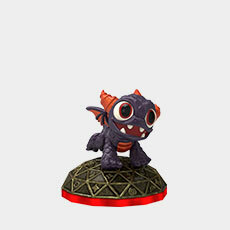 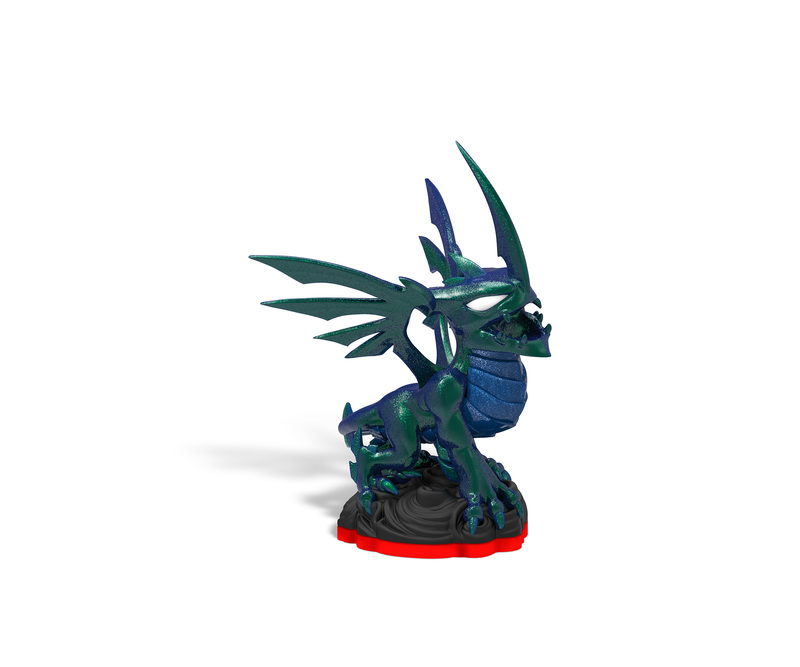 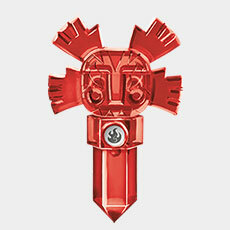 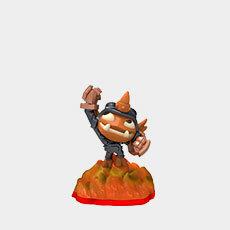 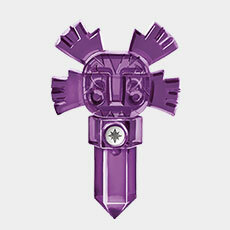 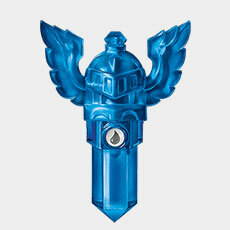 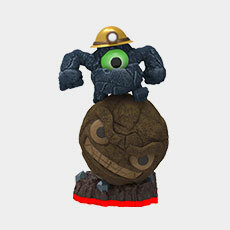 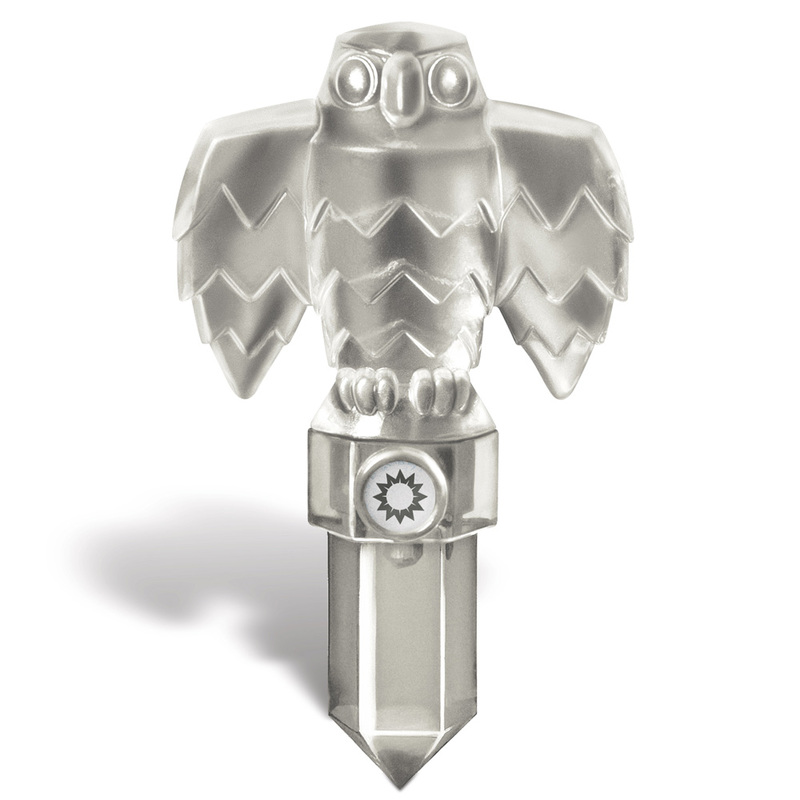 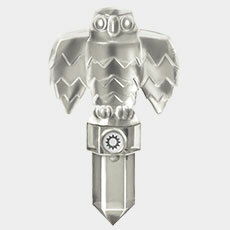 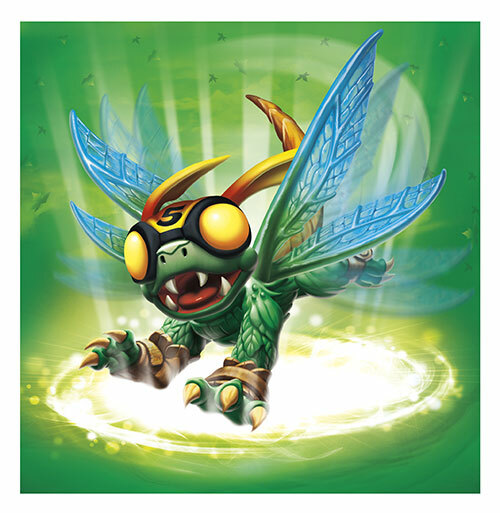 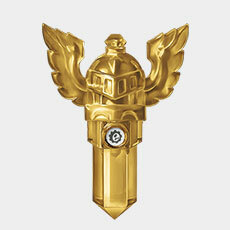 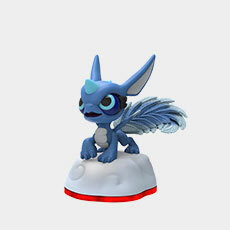 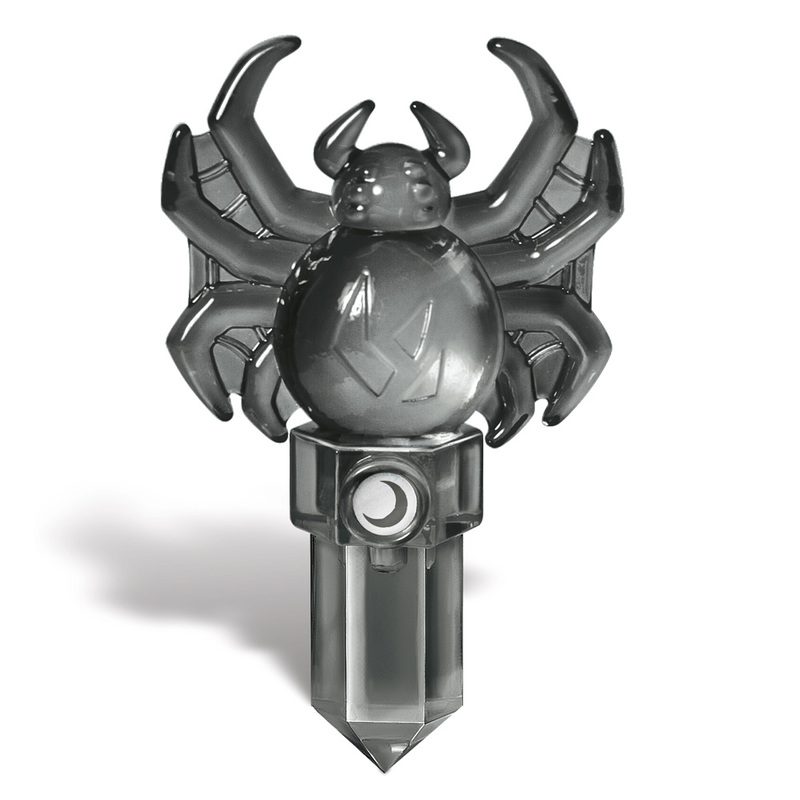 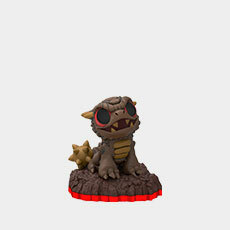 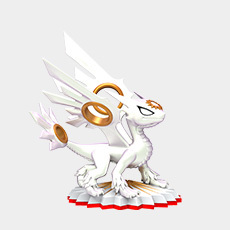 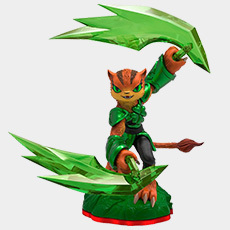 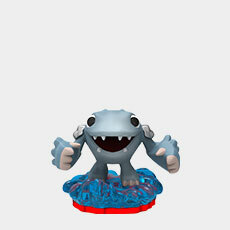 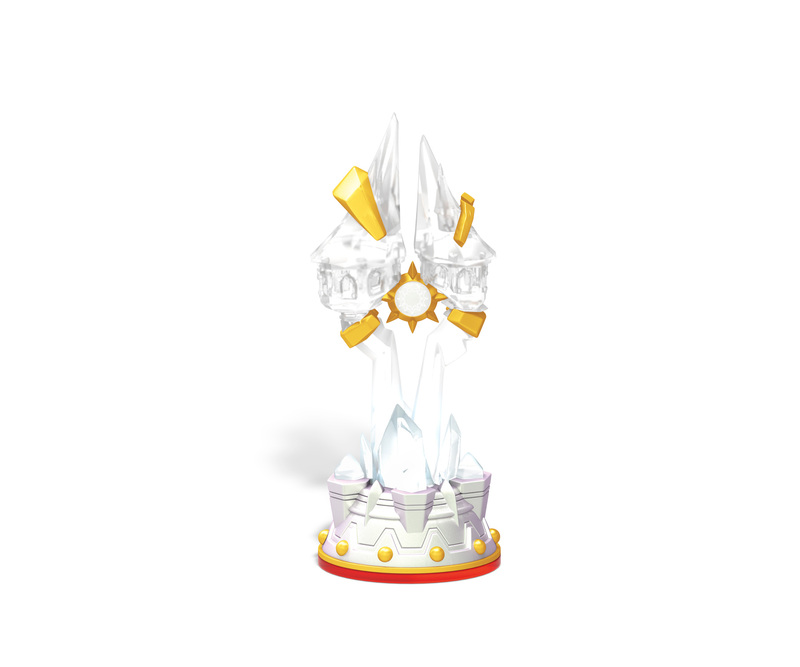 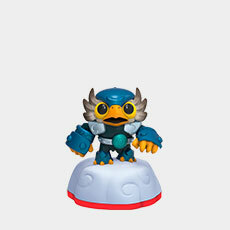 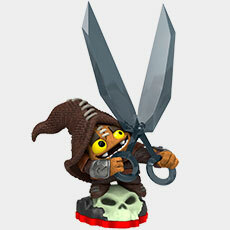 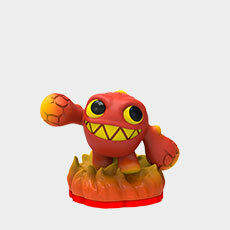 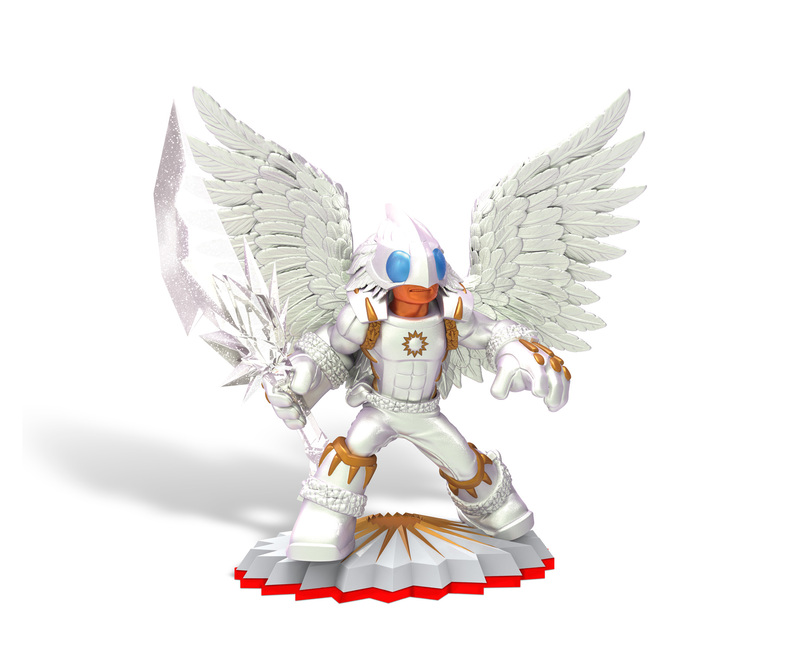 Check out our Gallery for a few more Skylanders SuperChargers images. There are loads of previews up around the web on sites such as Polygon, Forbes, Kotaku, GameSpot, TheHDRoom, and Game Informer and plenty of videos on Youtube channels like FamilyGamer TV, TheSkylanderBoy AndGirl, VideoGamerTV, Coin-op TV and many more. 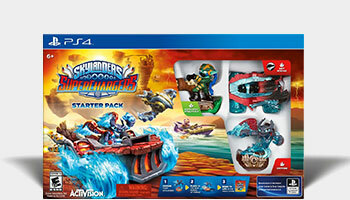 Well, there we have it, Skylanders: SuperChargers confirmed. 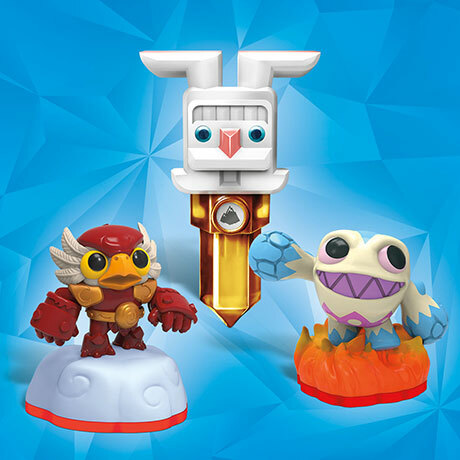 Thanks to Eurogamer (link now broken) and new forum member BOOMCAKE we have a look at some of the new characters, vehicles, and reposes as well as the logo for the new game. 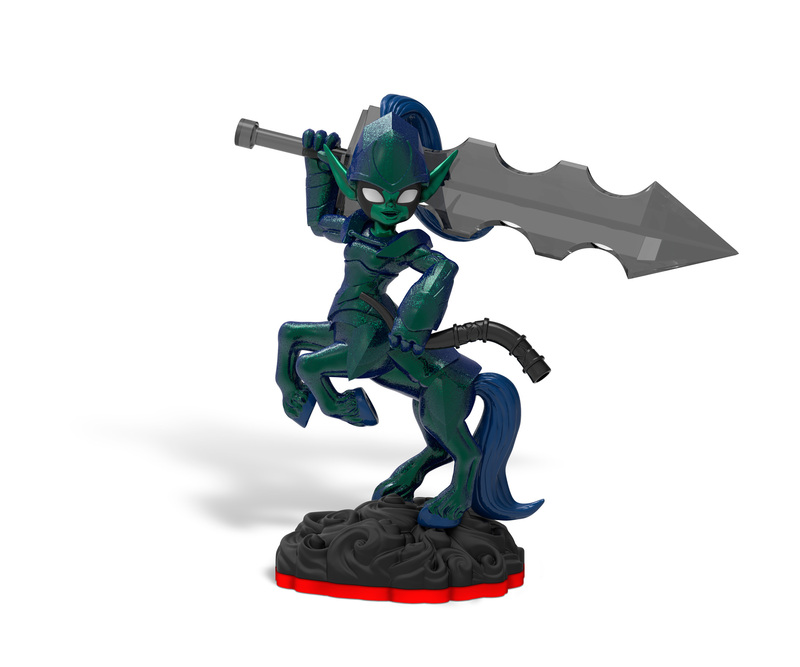 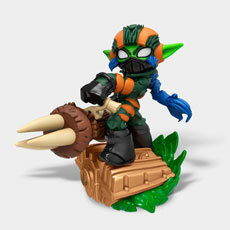 Backing up the recent Amazon listings there is a reposed version of Stealth Elf along with reposes for Trigger Happy and Terrafin, bringing them each up to Series 4. 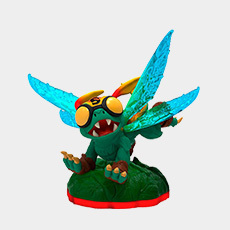 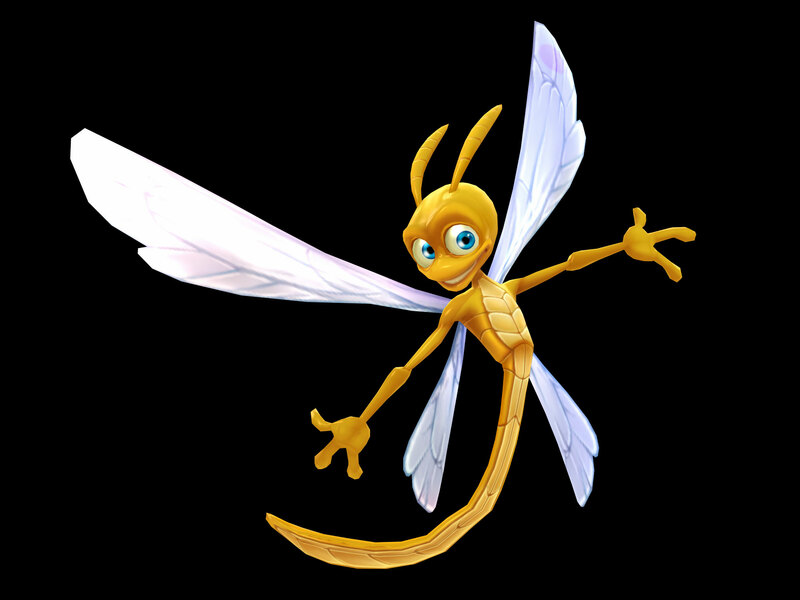 If the Amazon information is indeed correct then the middle of the three new Skylanders is called Spitfire, no names are known for the other two just yet. 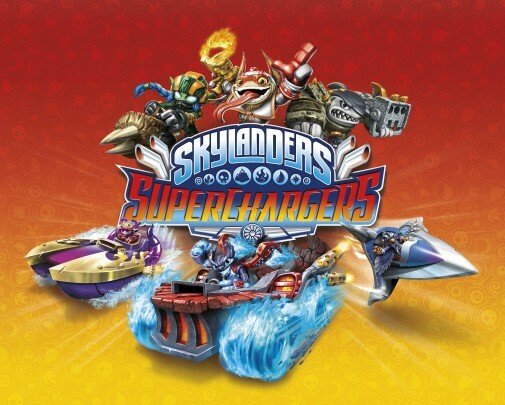 The official embargo is anticipated to be lifted sometime tomorrow so expect more details on Skylanders: SuperChargers very soon! 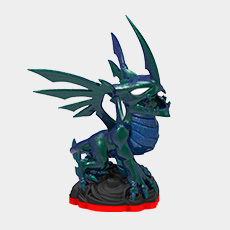 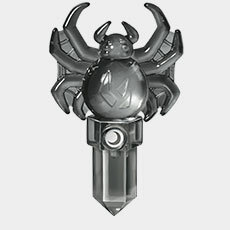 Forum member skylandersspyro has spotted several barebones listings on Amazon.com for a game called Skylanders: SuperChargers that looks to confirm the recent rumours for the next Skylanders game. 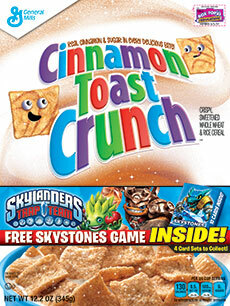 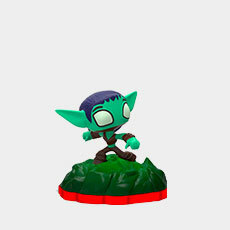 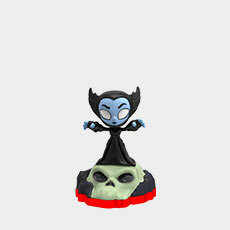 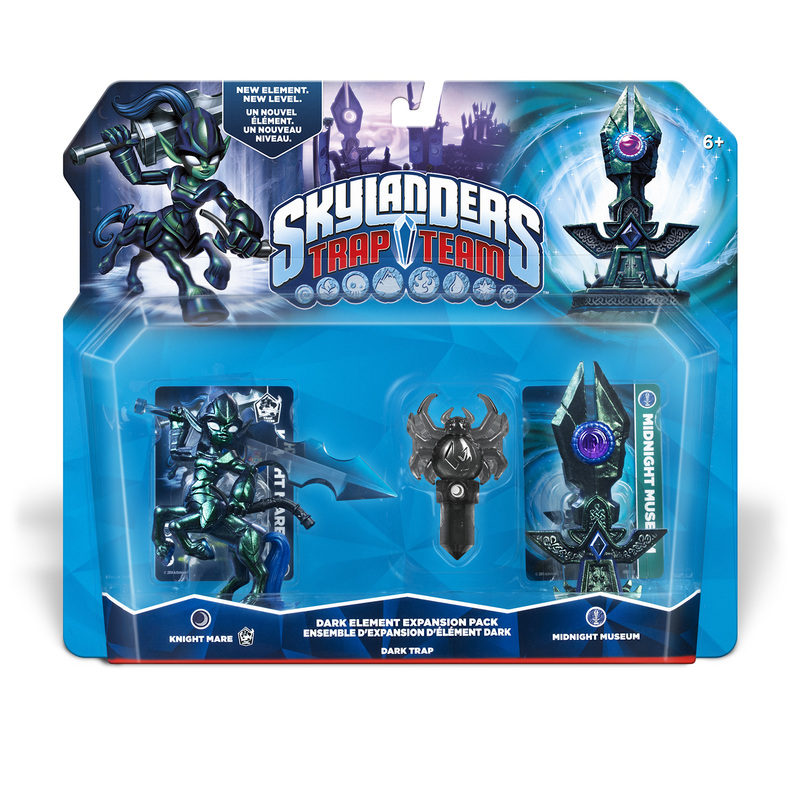 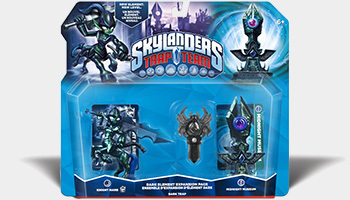 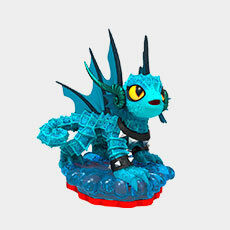 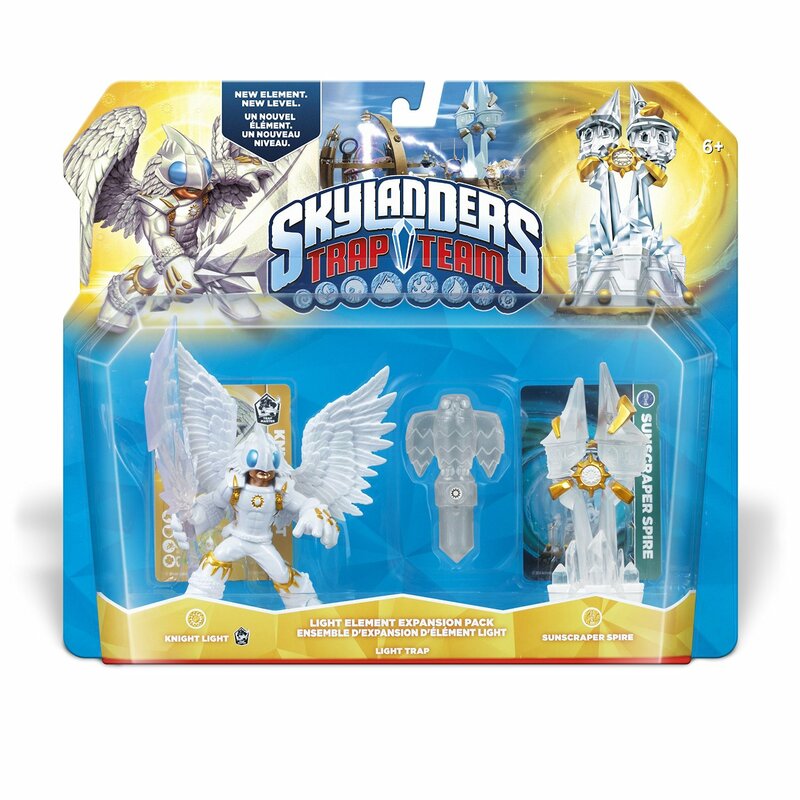 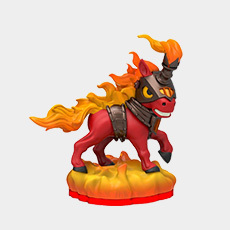 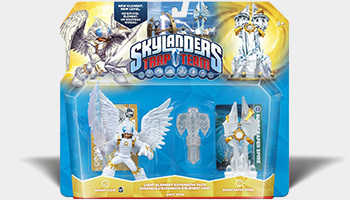 The listings mention the contents of the Starter Pack as being 2 Skylanders SuperChargers figures - a new Skylander named Spitfire and a reposed Super Shot Stealth Elf, and one Skylanders Vehicle called "Hot Steak" "Hot Streak". 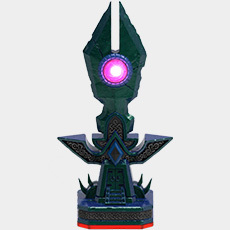 It also mentions a new portal of power... how many is that now? 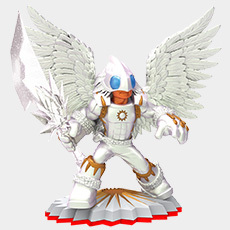 There are listings for PS3, PS4, Wii U, 3DS, and even a version for the Wii (albeit with a note saying that the "gameplay content, features, and functionality will differ") but no potential release date is given. 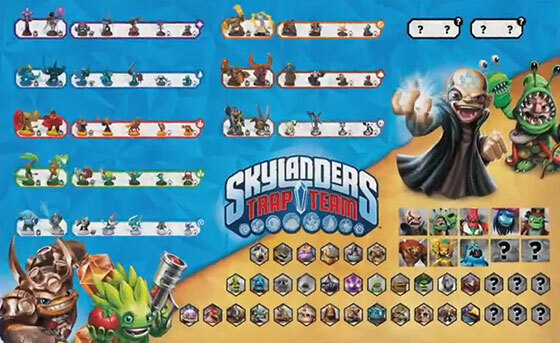 It shouldn't be too much longer before we find out whether this is accurate and we get our first proper look at the game, rumours place an official reveal happening on Wednesday, the 3rd of June.